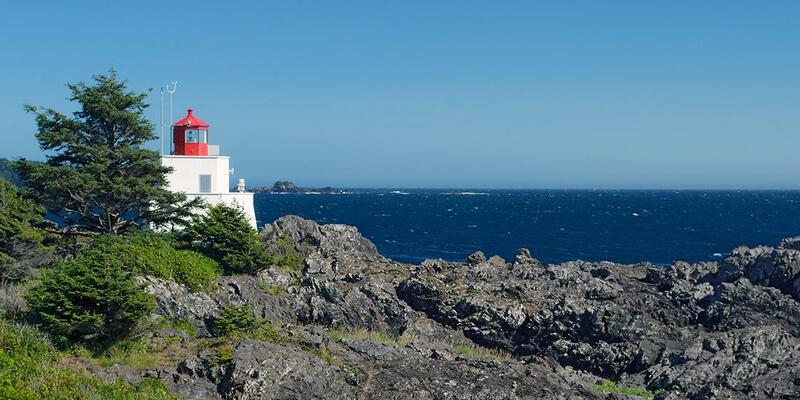 What would you recommend to anglers fishing in Ucluelet, British Columbia? Yes Recommend a full day to optimize opportunities to boat your limit has not all fish get in the cooler. Would have appreciated more detail about the necessity of time required to fish for halibut’s. Highly recommend a full day of fishing to optimize the opportunity to catch a limit. Excellent fishing opportunity for all levels of fishing experience. Go with a guide for local knowledge. Visit Cap’n Hook tackle shop right at the Small Craft Harbor. Great selection of gear and extremely knowledgeable and friendly staff. Been going there for 16 years and love it there as well as all the great people and guides .. Oh I forgot and the great fishing . It's a funny named town, but if you're a fisherman Uky is your next favourite place!